The PropSpace team is delighted to announce the full roll-out of a huge new feature the will make your lives and day-to-day jobs easier! For those of you with sharp eyes, you will have noticed this new menu item appear a few weeks ago when we launched this in beta phase to some of our clients. Now the module has been rolled out to all users (who have the relevant permissions to view the screen) and is accessible from the main Admin menu. 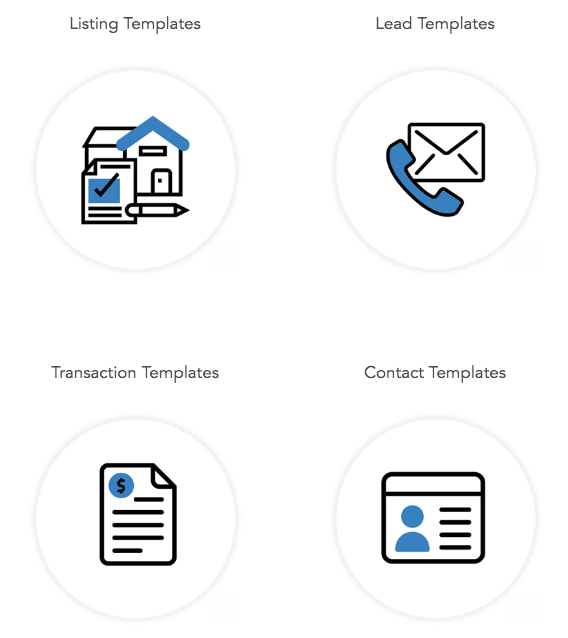 This new screen will allow you to upload or create from scratch all your important company documents and then to automatically populate them with your clients’ information at the click of a button. 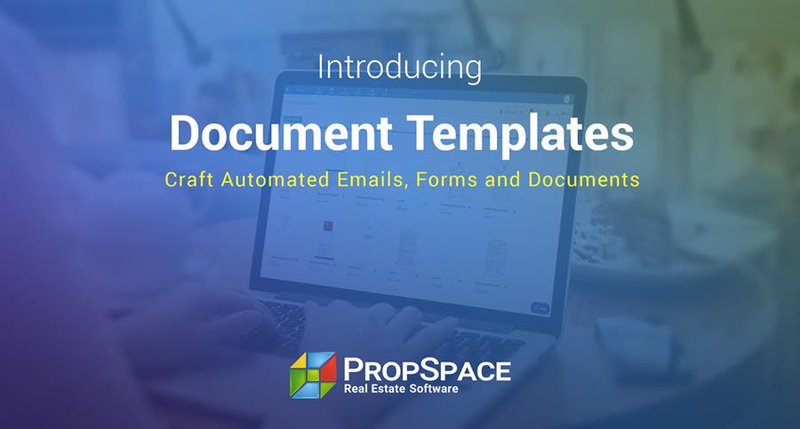 The days of manually filling in Word documents for every new deal are gone, now with the PropSpace Templates Module, you can create your documentation super quickly and hassle-free. 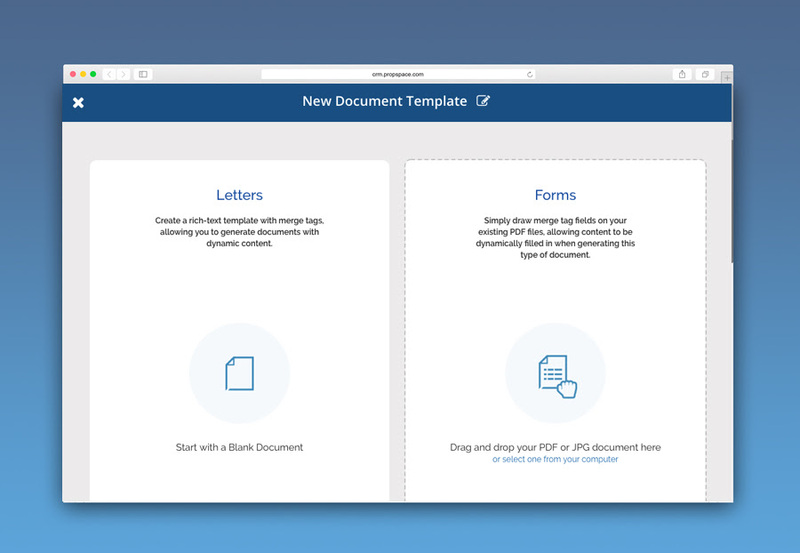 You can either create a rich text letter template using the advanced editor interface. 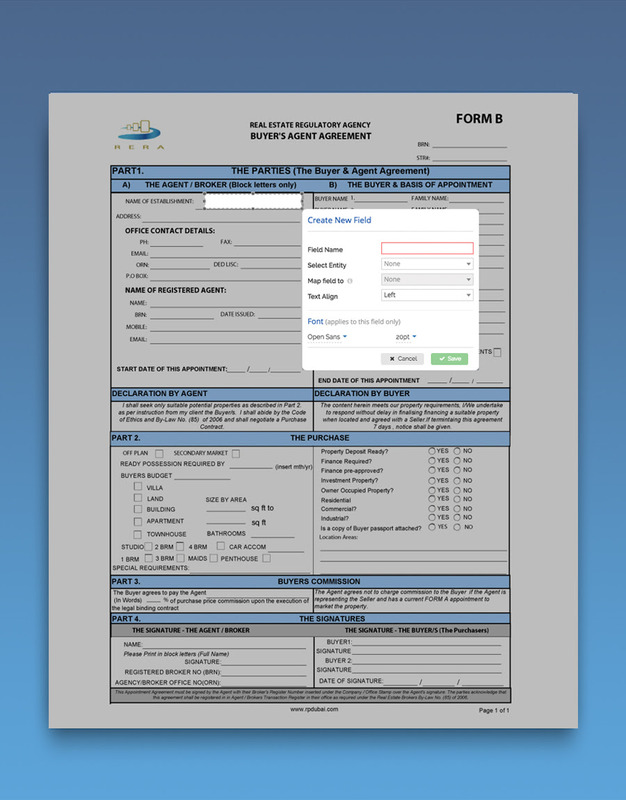 Or you can upload an existing PDF or JPG form or document. 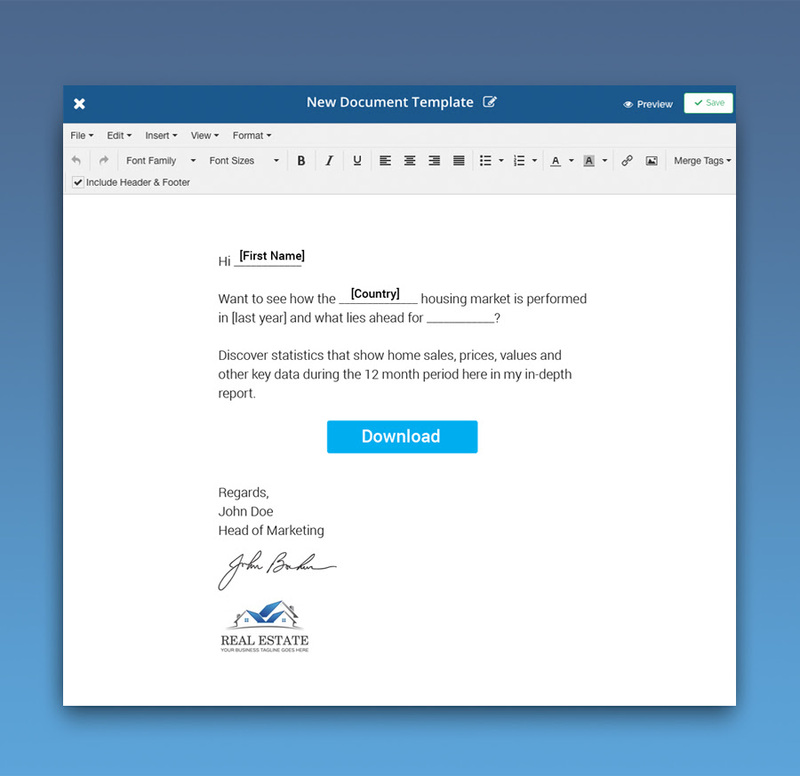 Both types of documents allow you to easily merge tags for dynamic content generation. 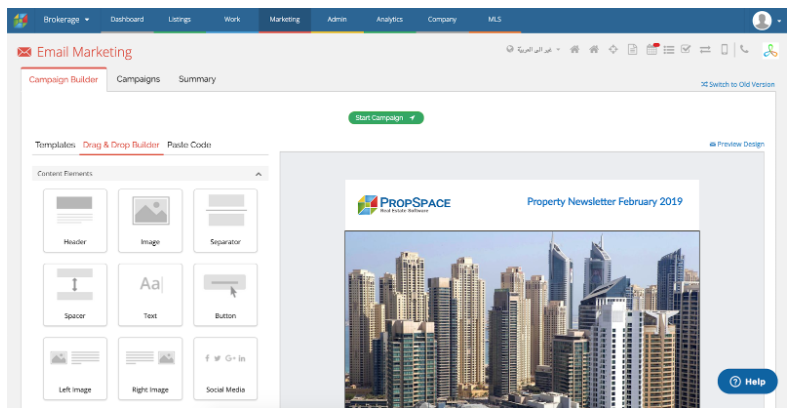 To request a training session to see the new Document Template Module in action and how it can help your business, please get in touch with our software consultants today or call +971 4 420 1044. 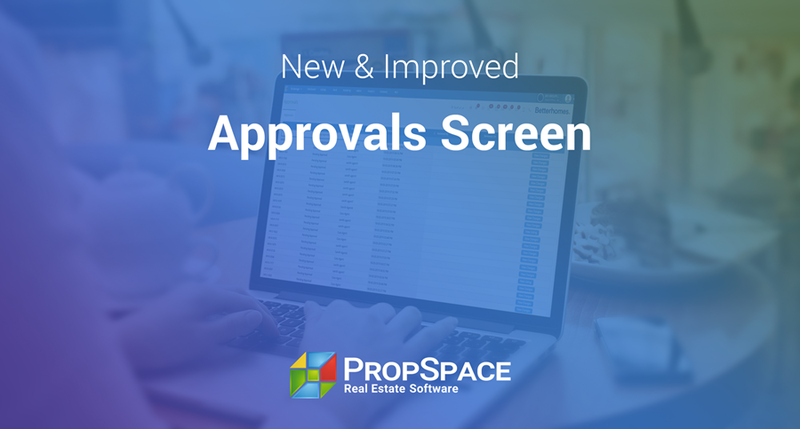 We are happy to introduce a brand new Approvals Screen on PropSpace, which will ease the process for admin or manager users to review and approve various edit requests from their users where ‘requires approval’ settings are enabled. 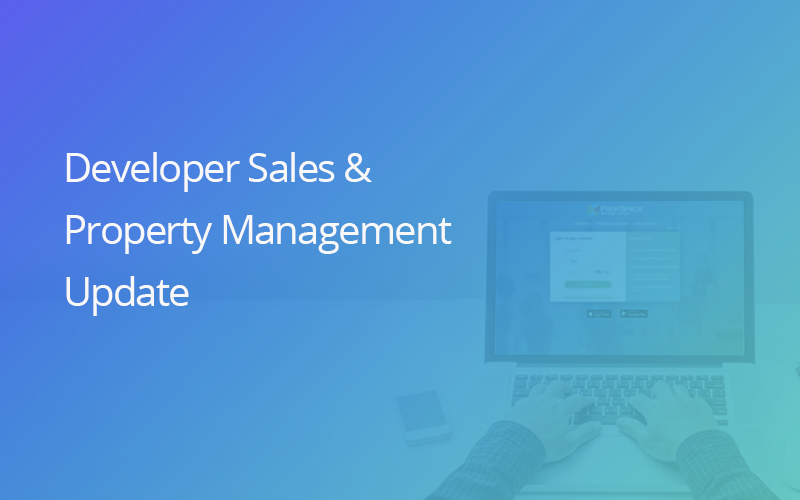 Some companies who use PropSpace wish their Administrators or Managers to approve new records (such as listings) or edits to existing records to ensure accuracy and quality compliance. 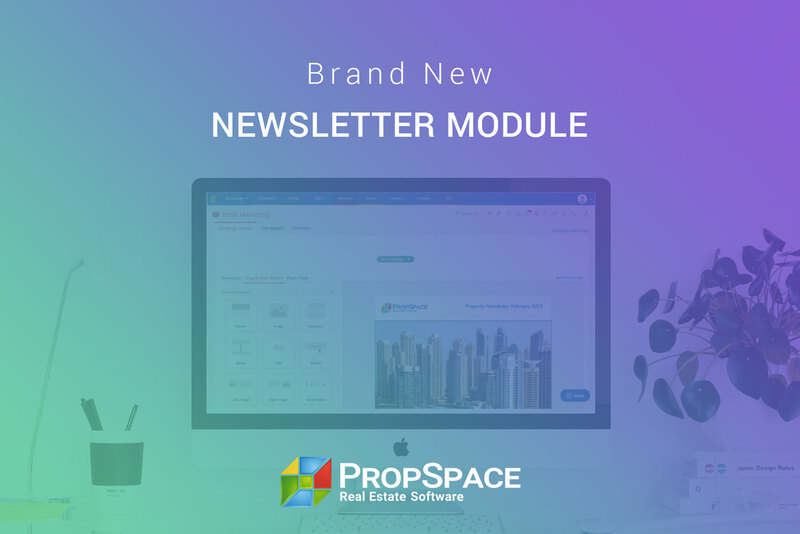 It has all the functionality you would find in a generic email marketing software… but with so many more features and importantly at no extra cost to your existing PropSpace subscription!